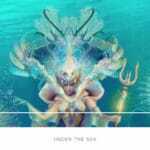 Selling Tenerife Property - Tenerife Property Shop S.L. Tenerife Property Shop advertises more than any other estate agent on the island, both in media in Tenerife and abroad. 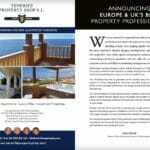 www.tenerifepropertyshop.com is probably the most visited estate agency website for properties in Tenerife. 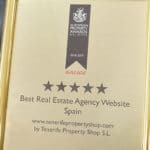 Its not just advertising, but Tenerife Property Shop has such a wide ranging marketing campaign that we have even won awards for it. From articles in newspapers and magazines, to direct marketing… our marketing muscle works for our vendors. 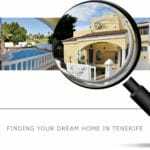 Established for over 20 years… we are the best known estate agent in Tenerife. People come to us because of that. More local offices than other estate agents means that more people enquire through us directly. If you have heard of us, then it is likely that you known that we have a reputation for quality. That also attracts more buyers. But it doesn’t mean that our service costs more. If you are serious about selling your property in Tenerife, then contact us now and give yourself the best possible chance of selling your home quickly and efficiently.